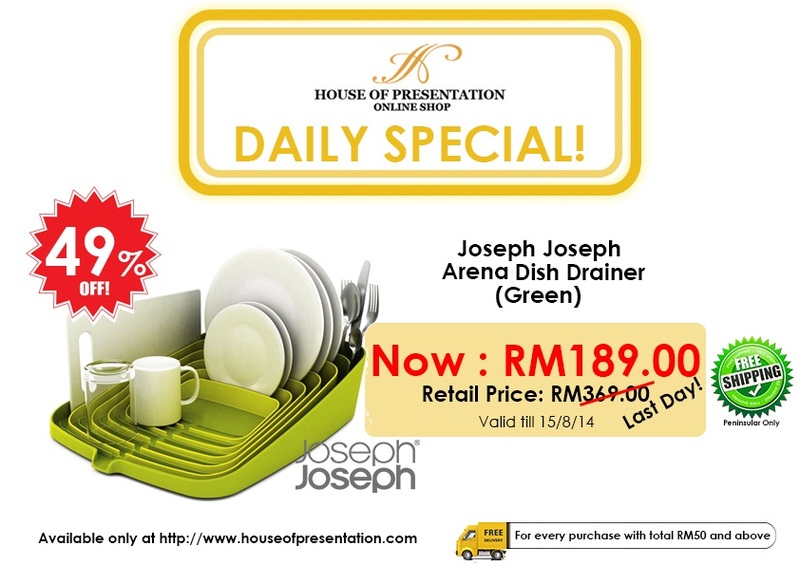 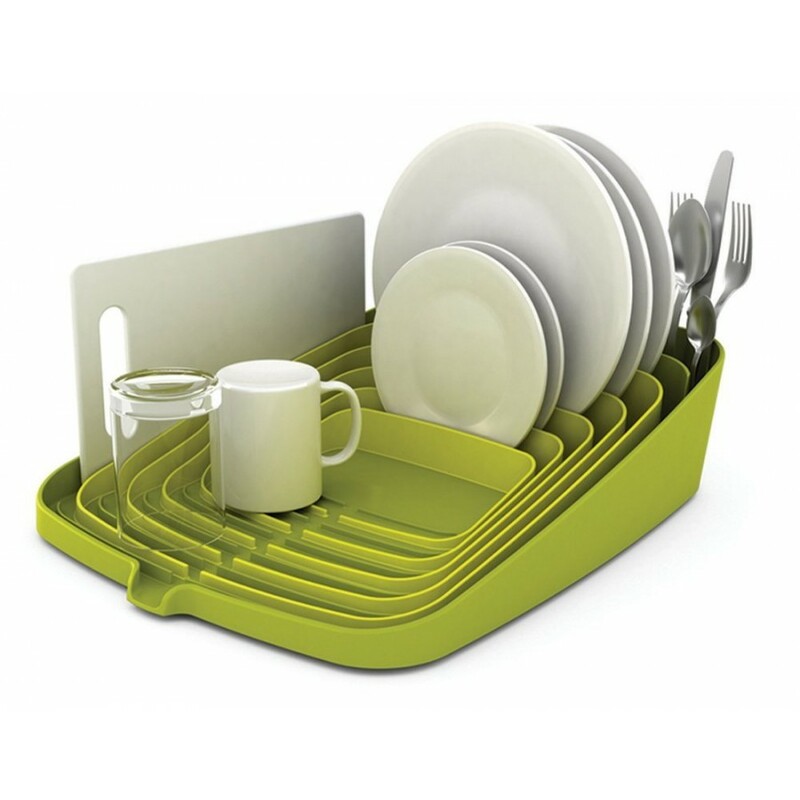 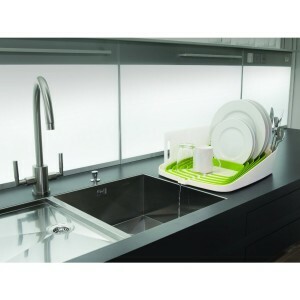 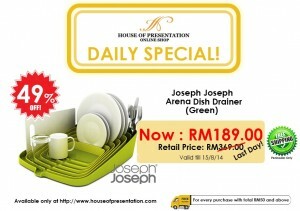 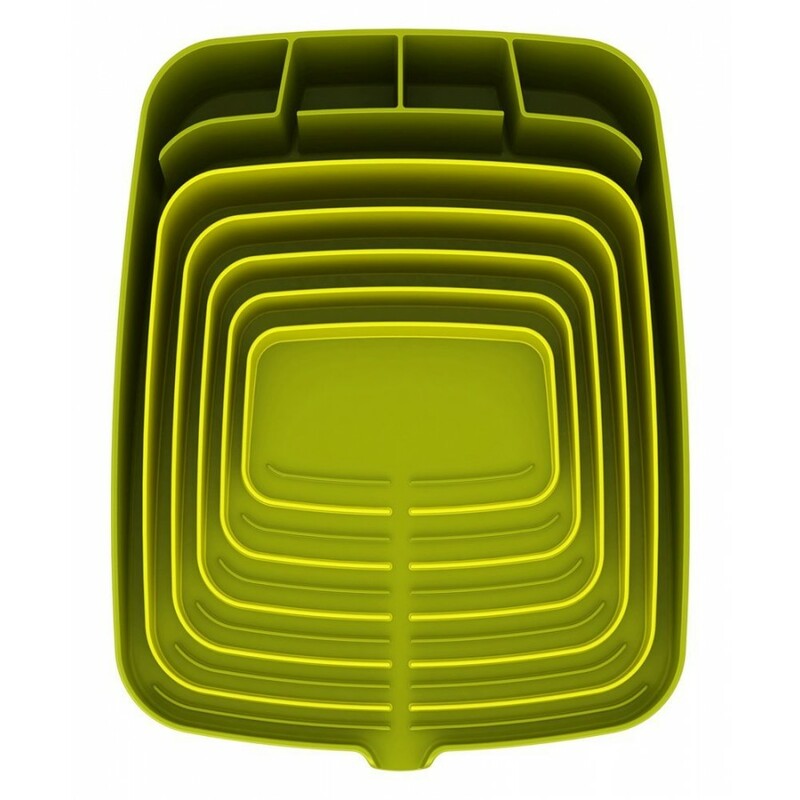 The innovative, compact design of this stylish dishrack provides lots of space for draining and storing plates, bowls, cups, glasses and utensils. 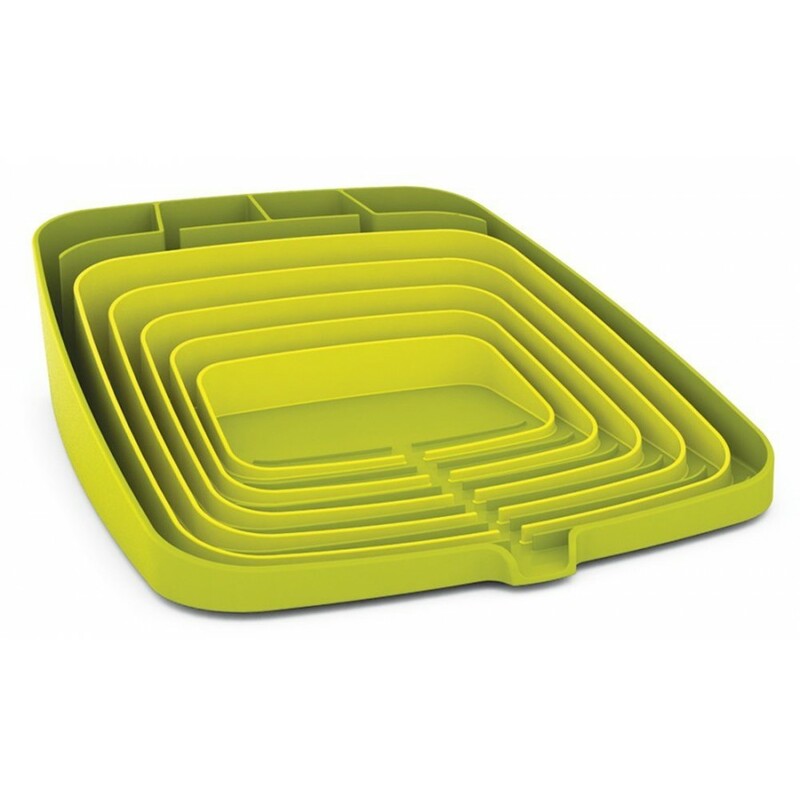 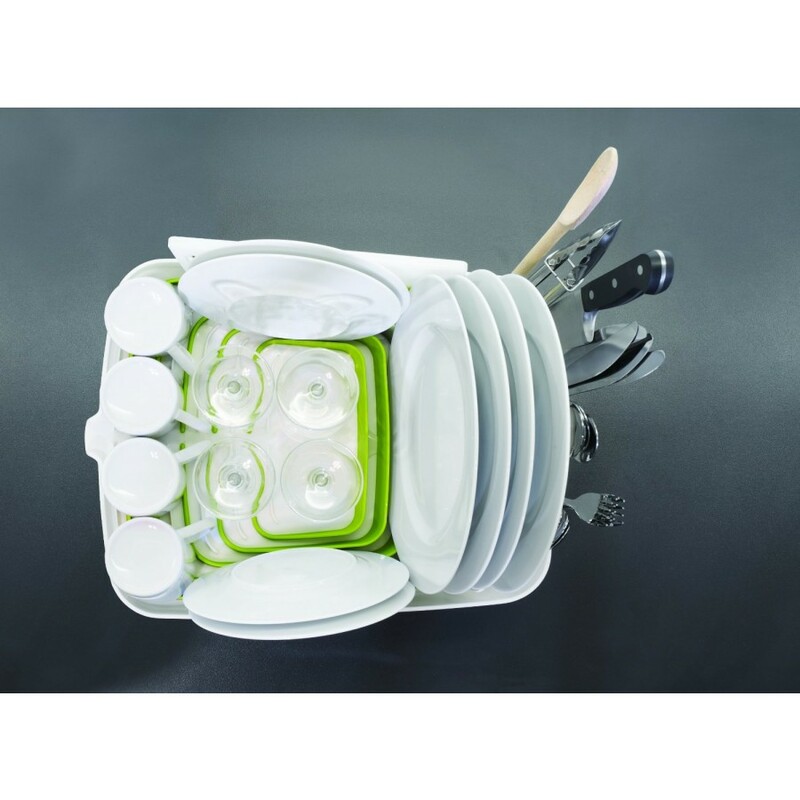 Unlike other dishracks, it has flexible ribs that hold crockery securely in place, helping to prevent chips and scratches whilst drying. 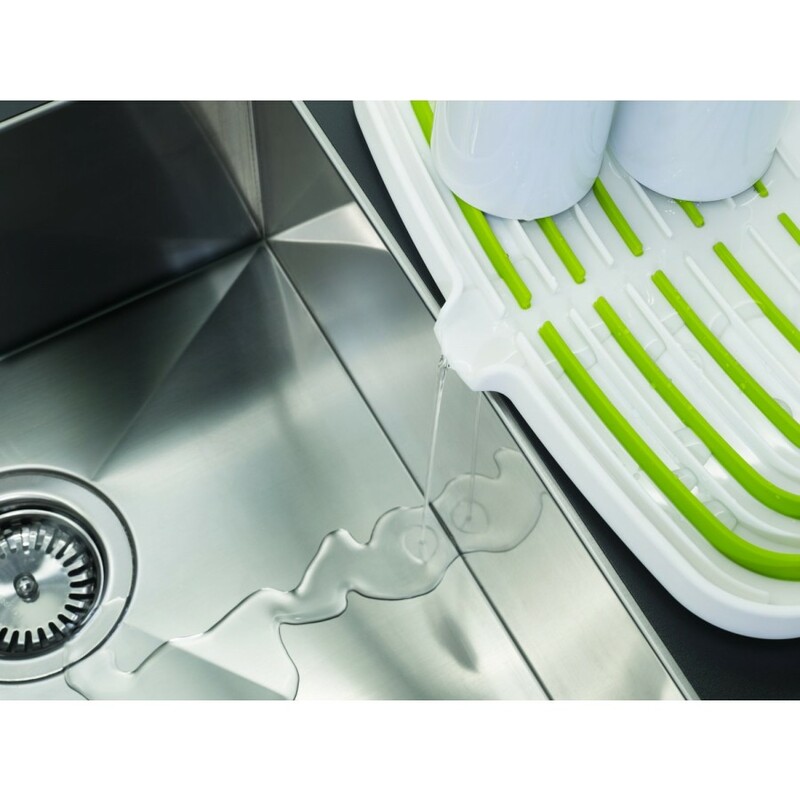 The distinctive, concentric design and sloping base, channel water away quickly and efficiently and the integrated spout enables it to be drained directly into the sink. 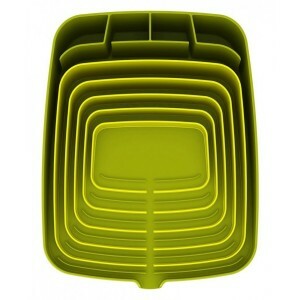 Extra-large utensil holders also ensure Arena™ is as practical as it is stylish. 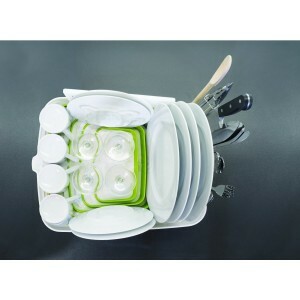 Click HERE to view the video from Youtube .